Our favourite festival celebrating all things cheese is back for another round for 2018! 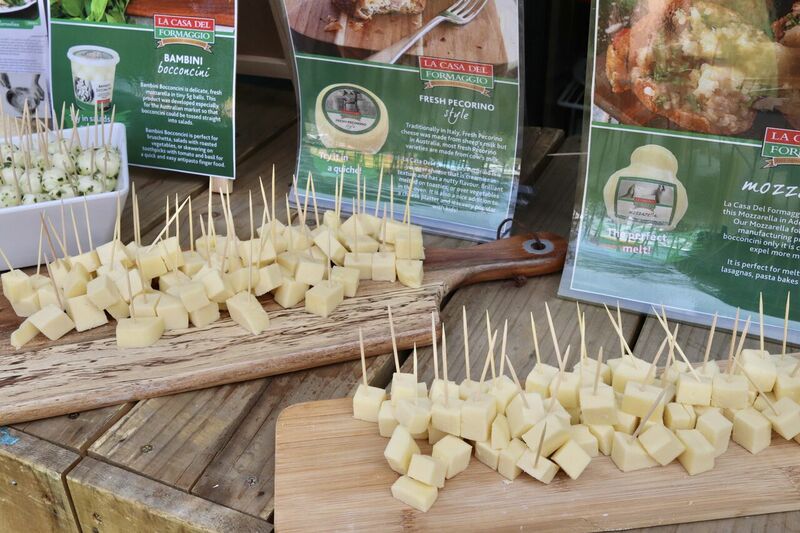 CheeseFest and FERMENT have joined forces this year to bring us some of the best produce SA has to offer. 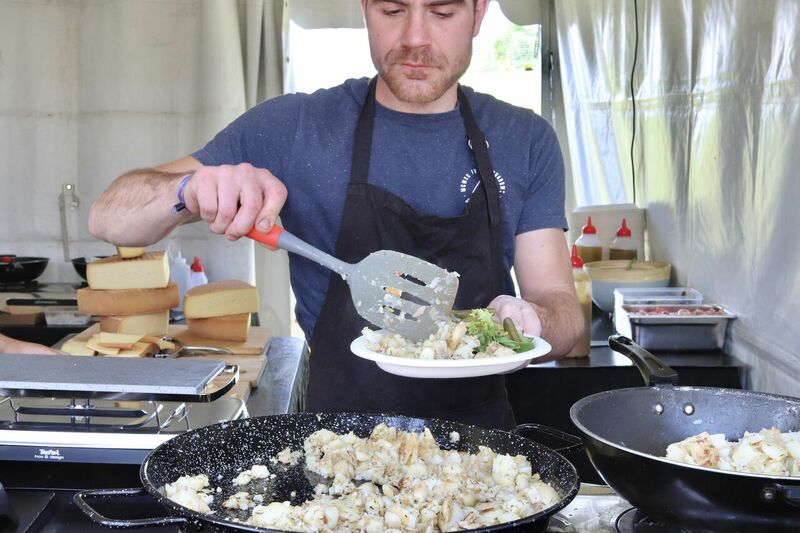 The official program for the festival includes a mac ‘n’ cheese masterclass with celebrity chef, Matt Preston and ultimate cheese toasty demonstration with MasterChef contestant, Jessie Spiby. There is, of course, a whole range of cheesemakers present (a record number this year!) with a huge variety of free cheese samples to try. Entertainment includes live music and dancing, cheese trivia quizzes, a photobooth, and even face painting for the kids! 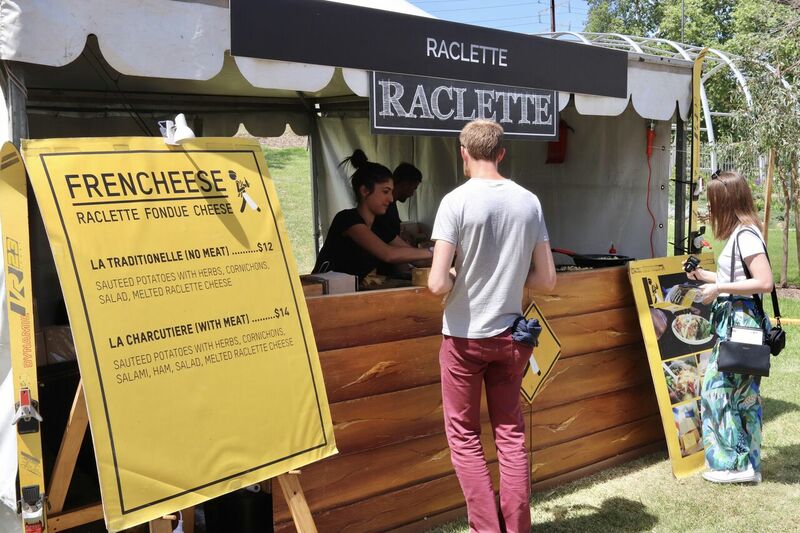 If the cheese samples aren’t enough for you, there are also some cheesy food vendors at the festival including I Choose SA cheese toasties and Frencheese with gooey raclette. 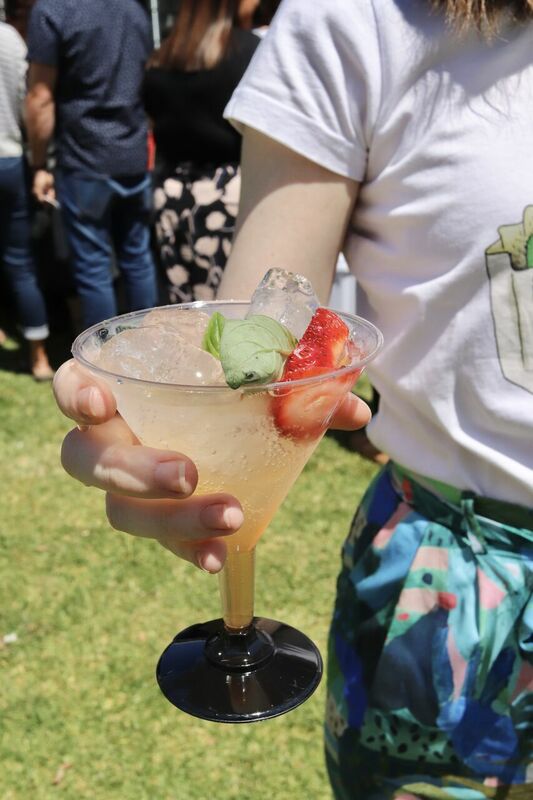 After lunch, make sure to check out some of the winemakers and beverage stalls offering wine tastings, kombucha, gin and tonic, and Aperol Spritz just to name a few. The festival organisers even provide everyone with a free CheeseFest and FERMENT wine glass upon entry for all your beverage needs of the day (how thoughtful!). 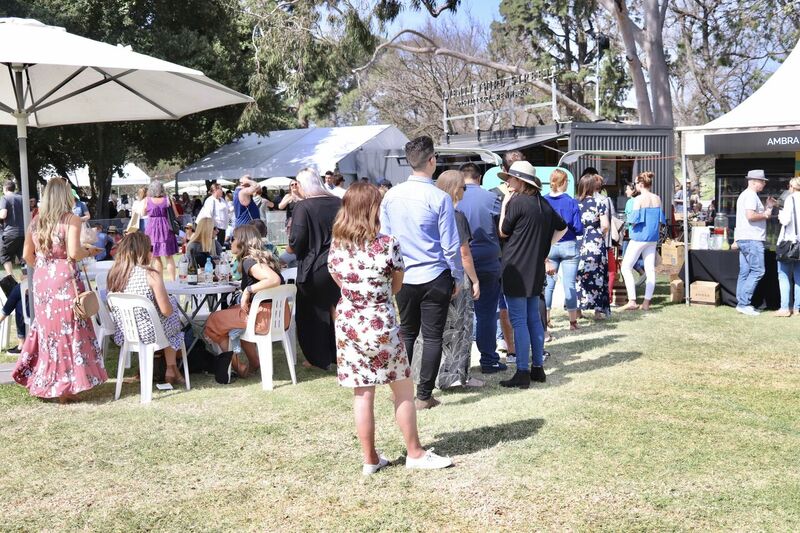 While you’re there, don’t forget to grab an RAA Festival Passport and visit five of the ten participating stalls to get your stamps to enter into the draw to win a proudly SA prize pack including food, beverages, gift vouchers and travel vouchers, valued at $815! 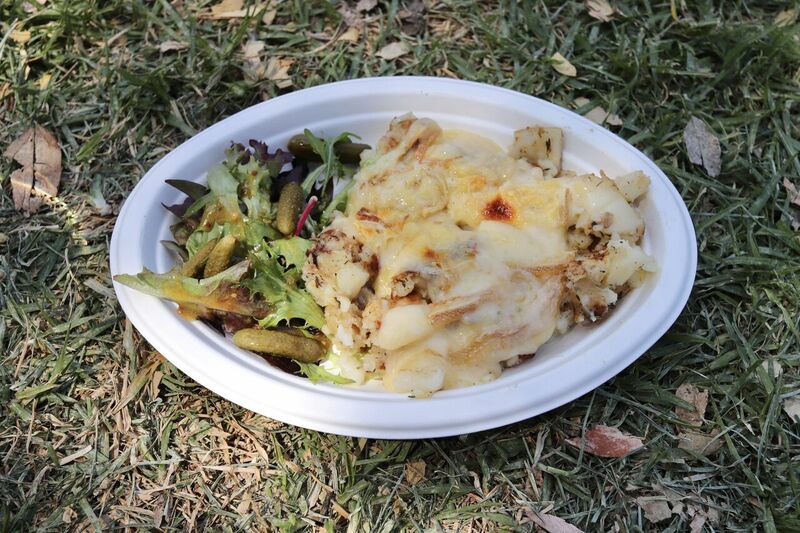 CheeseFest and FERMENT is held at Rymill Park in Adelaide’s CBD and will continue on Sunday 28th October from 11am til 6pm so there’s still time to get your cheese fix for the year! Buy your tickets online to save dollars at the door!